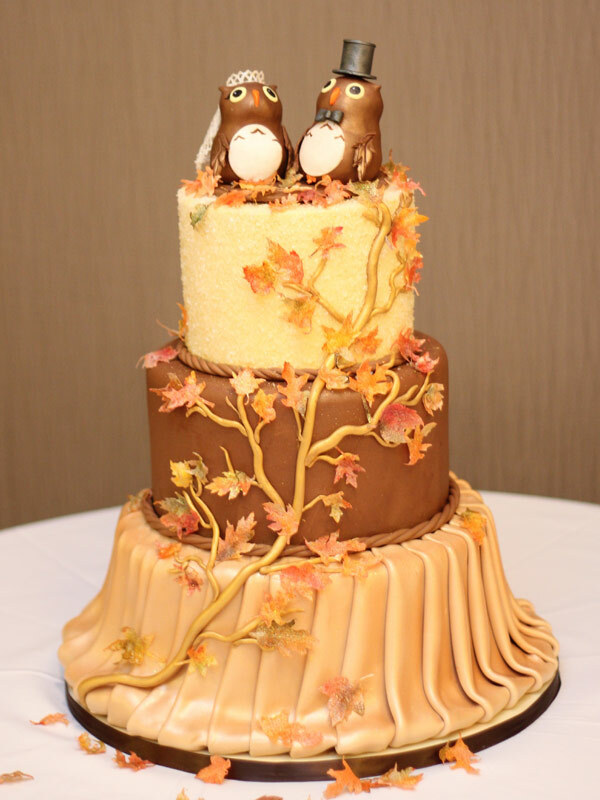 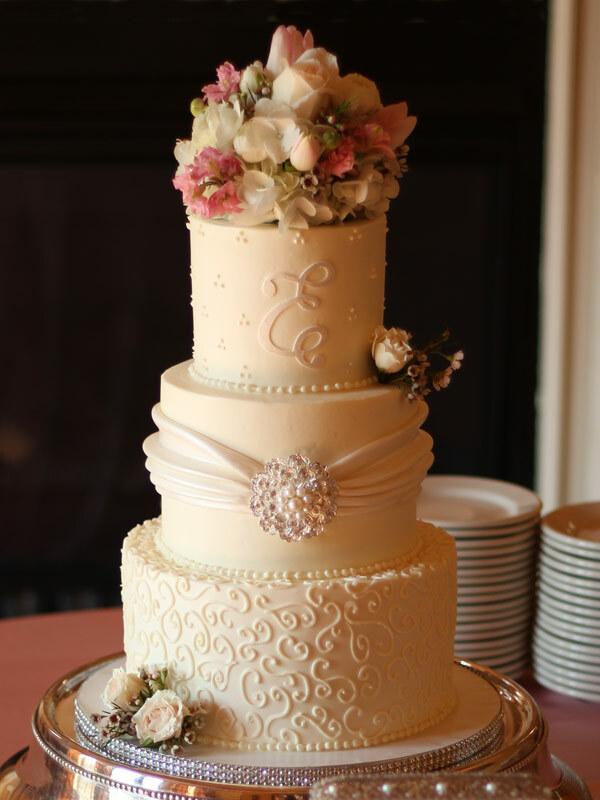 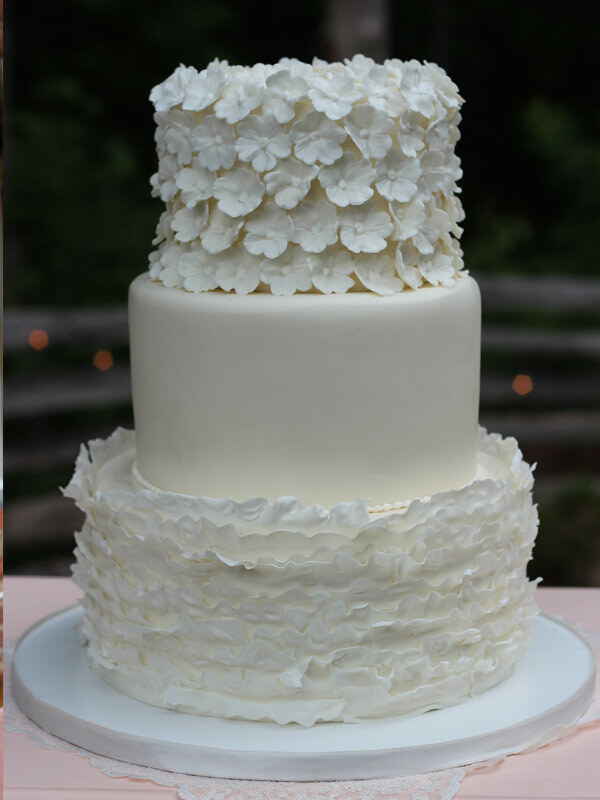 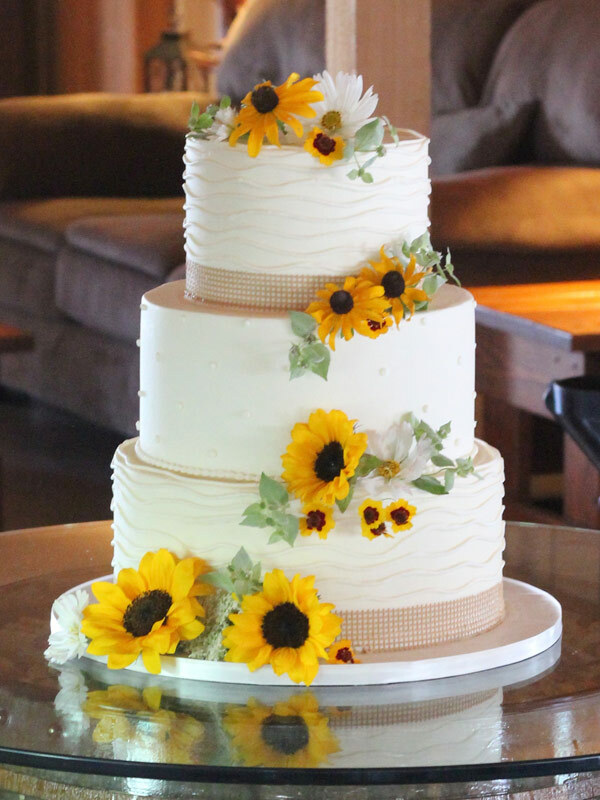 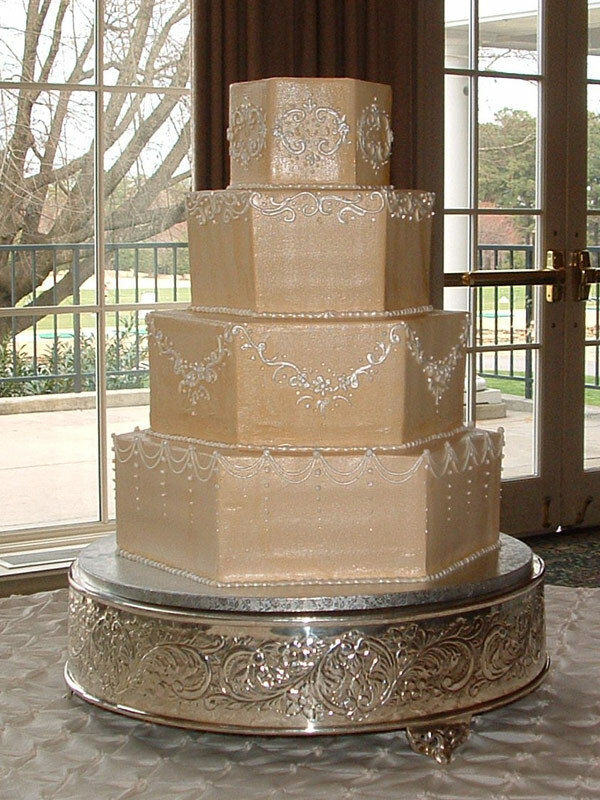 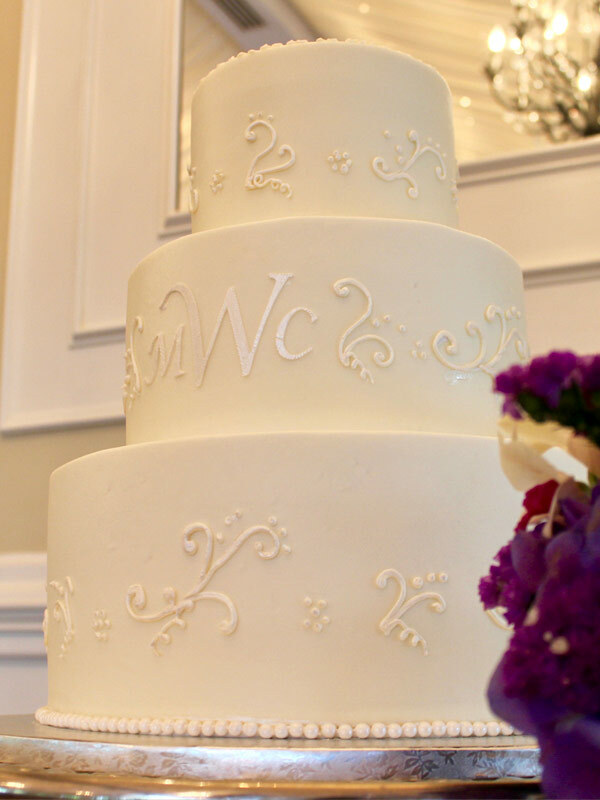 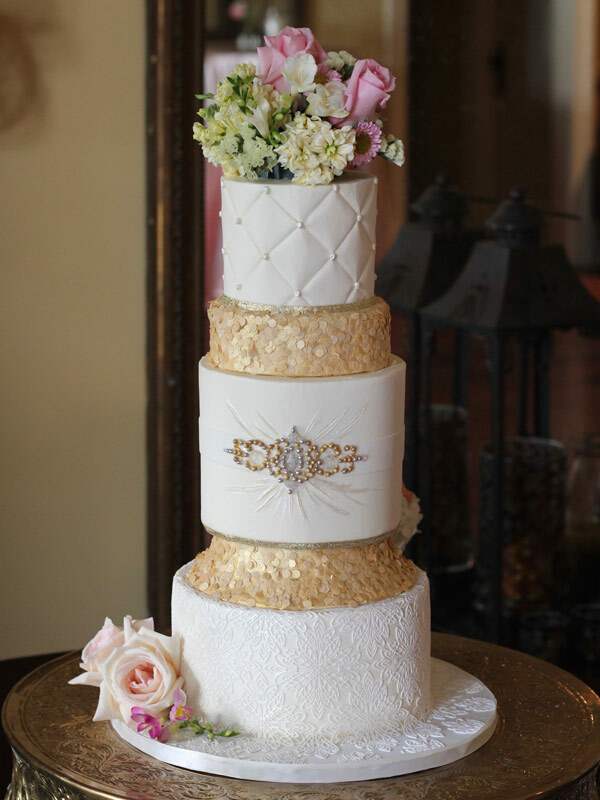 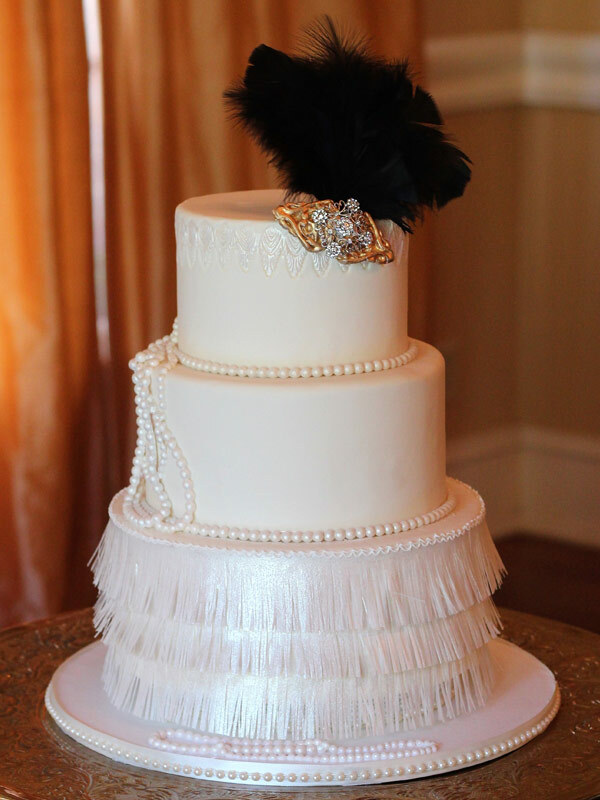 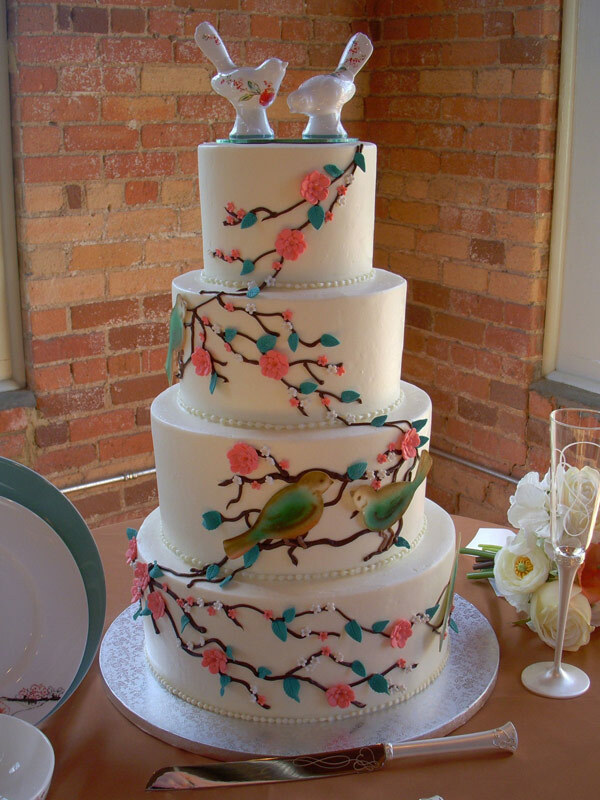 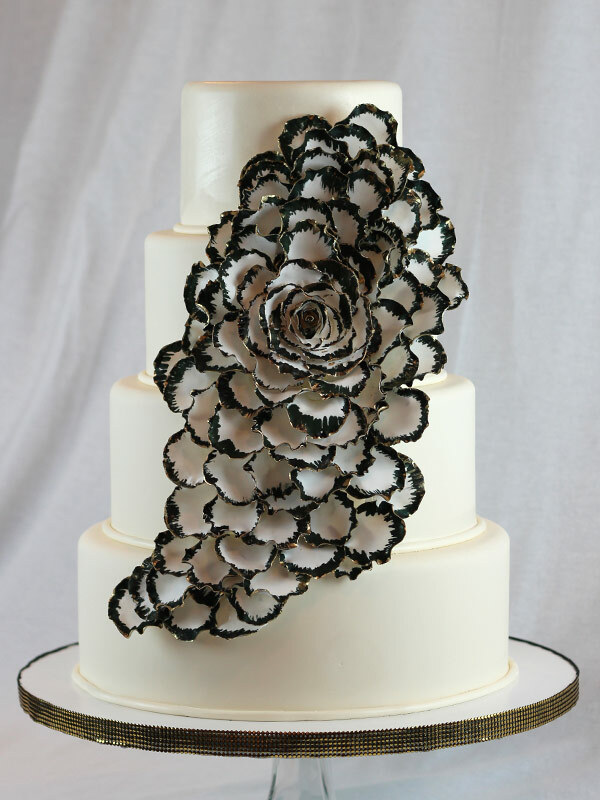 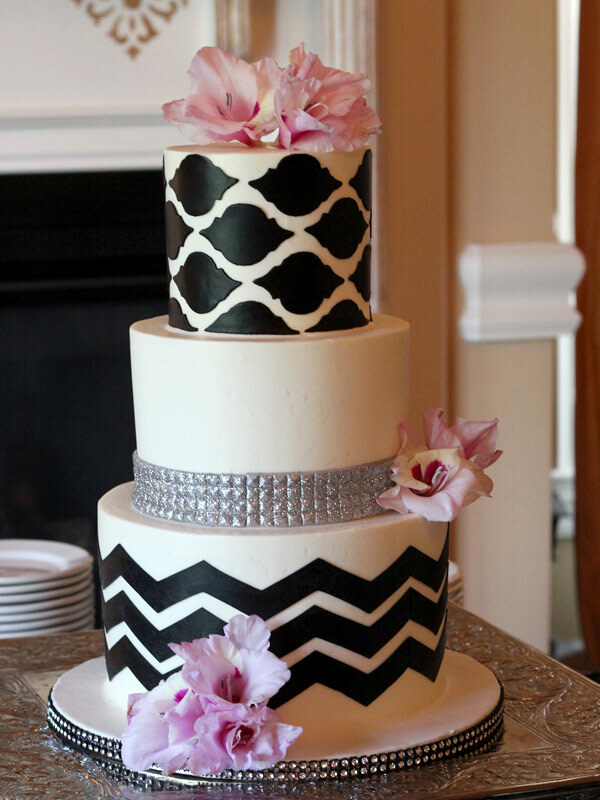 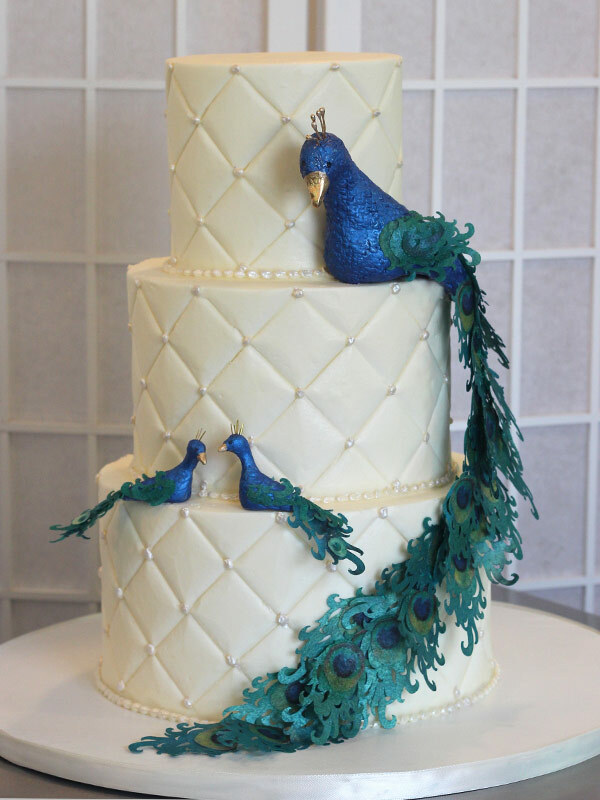 We offer specialty wedding cakes in a variety of styles and themes. 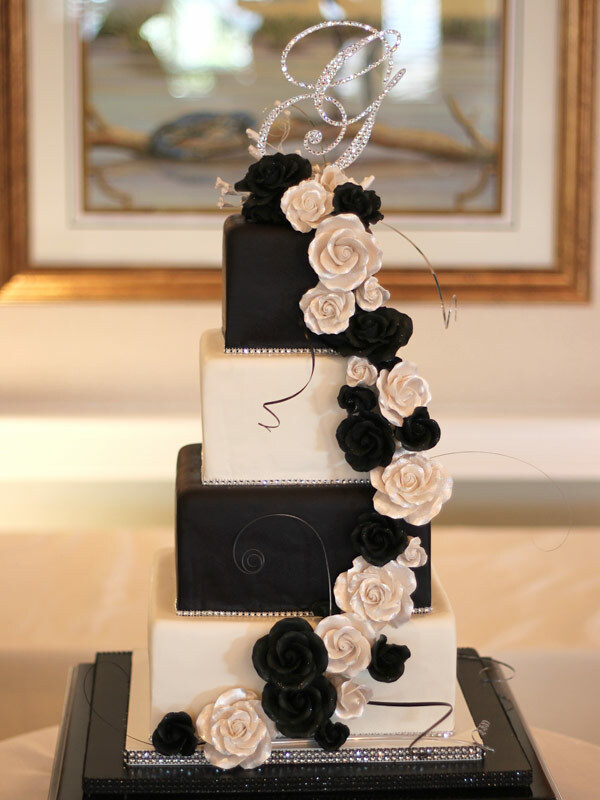 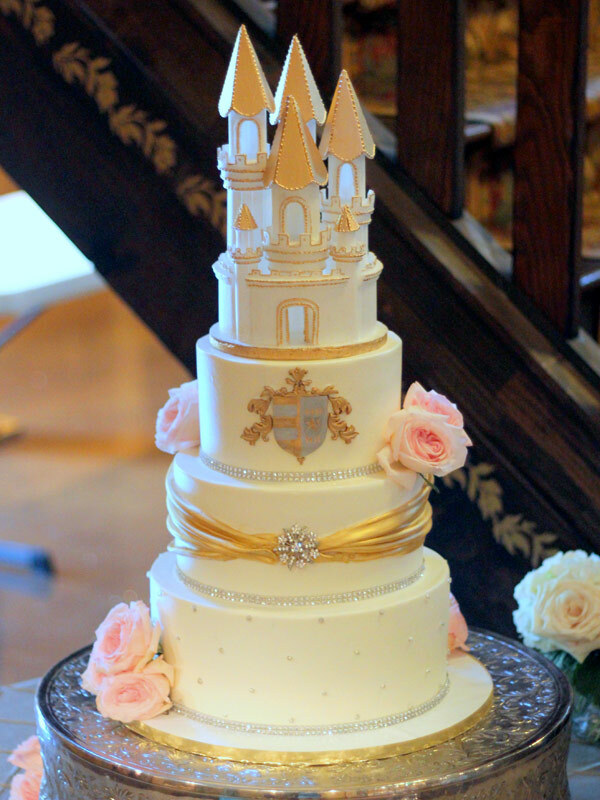 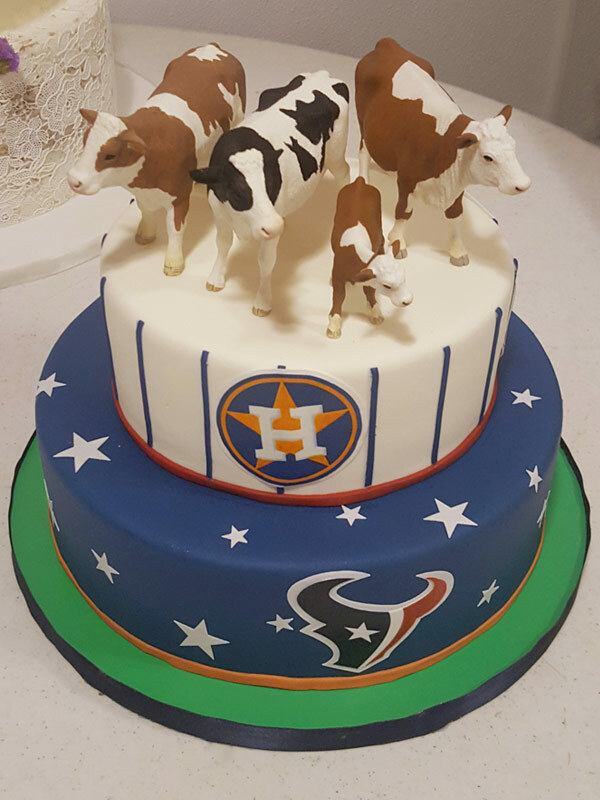 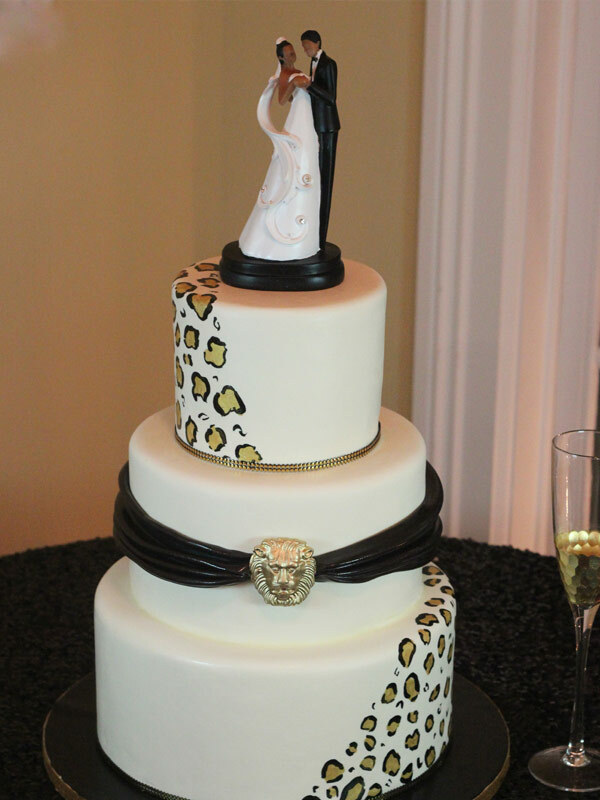 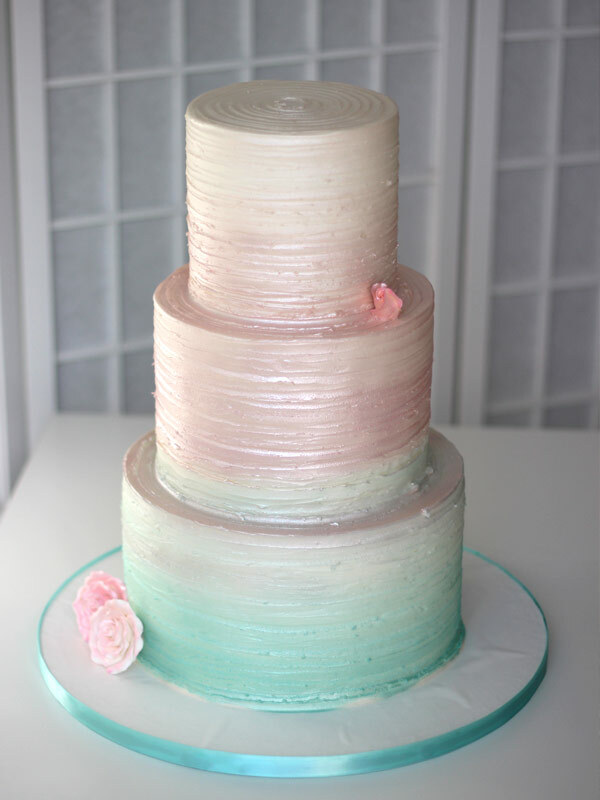 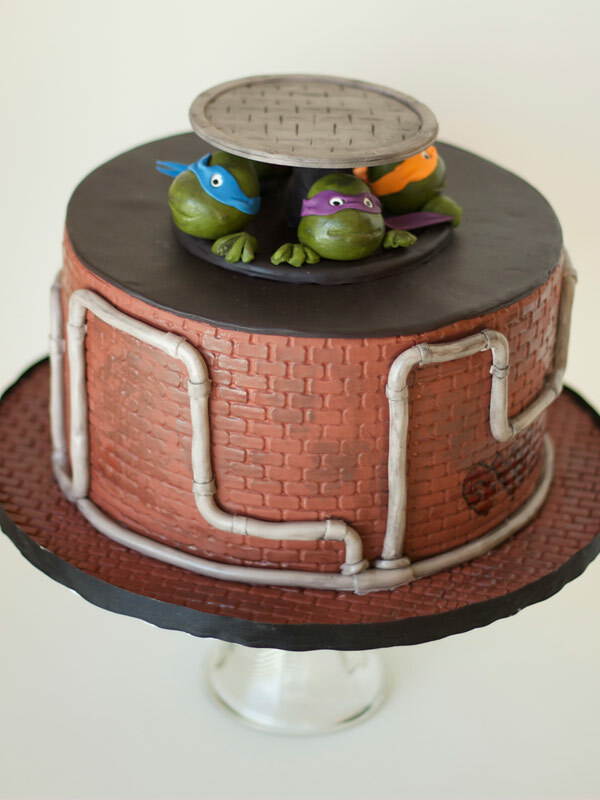 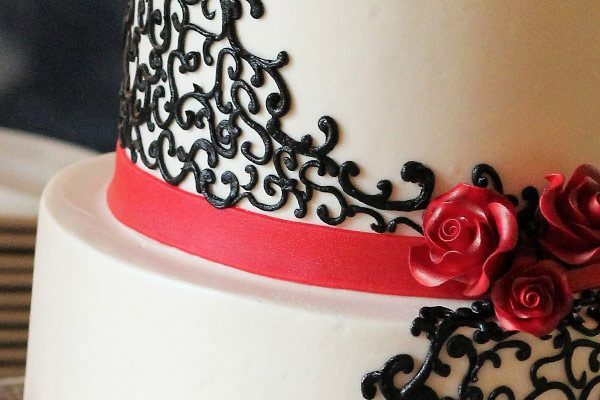 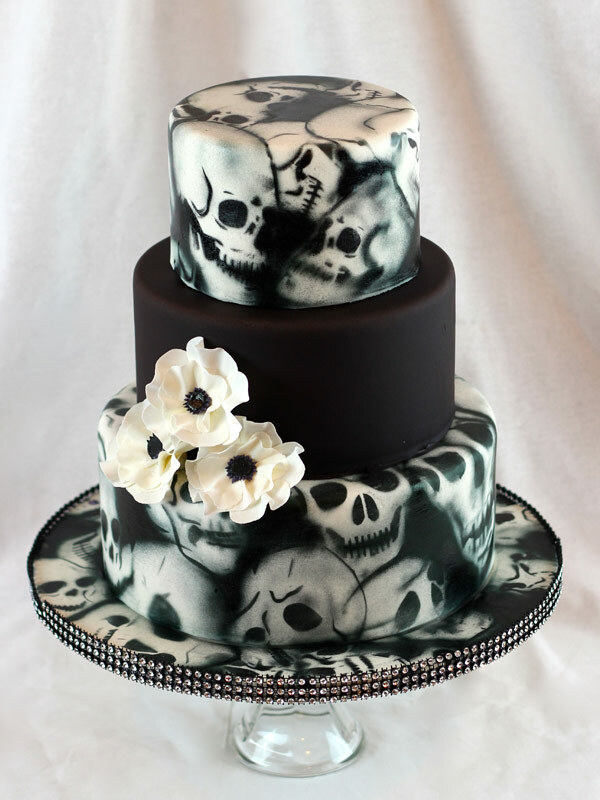 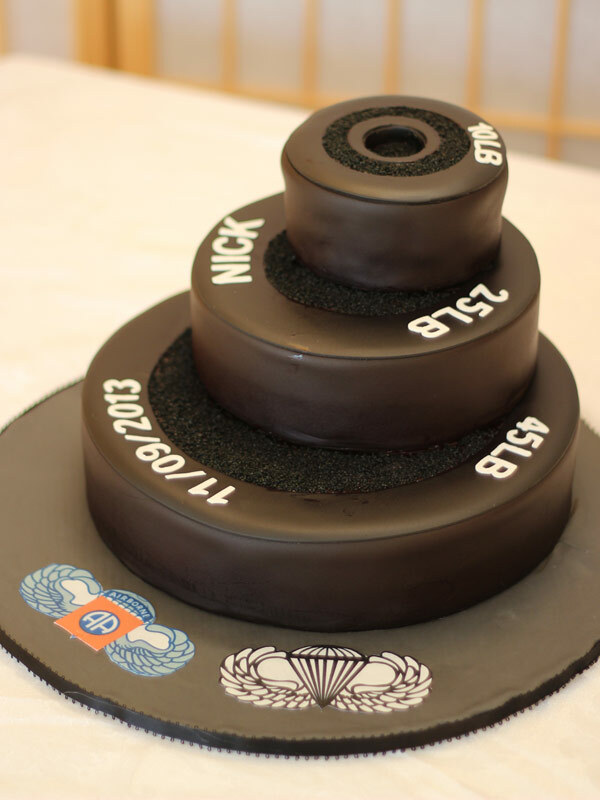 Look through our gallery and let us know what you think at your cake tasting and consultation! 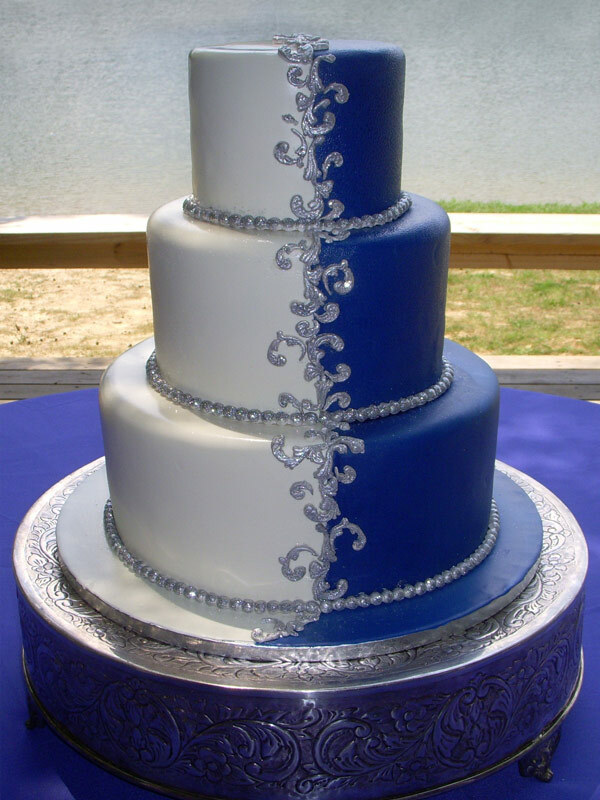 Description will come and go here. 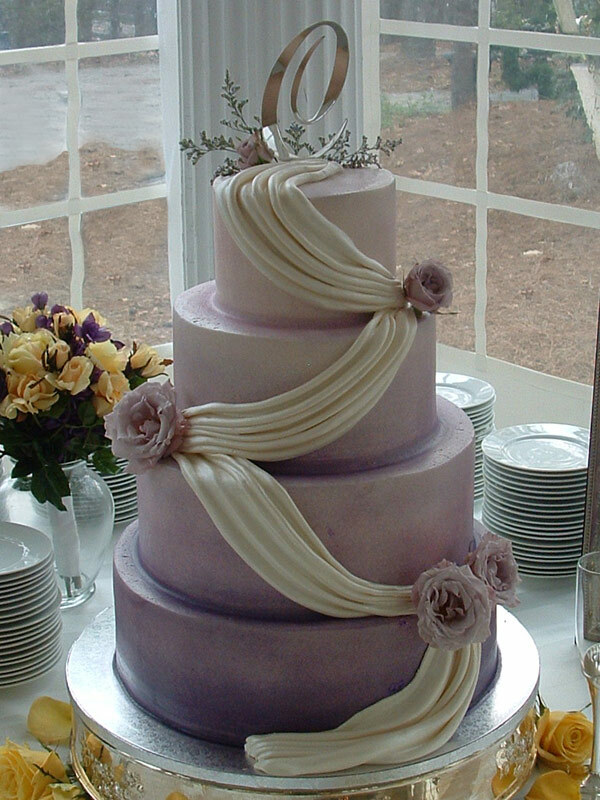 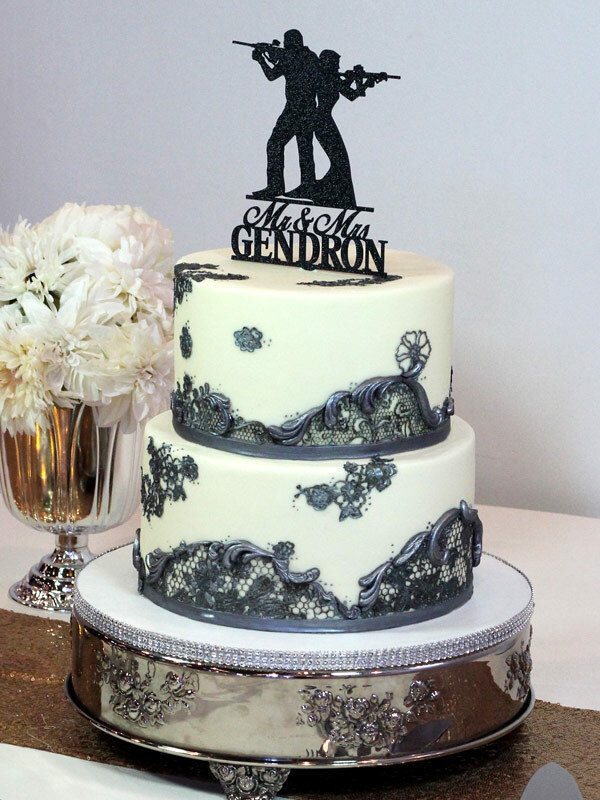 We work with you to design a wedding cake that perfectly expresses your sense of style, sparks your taste buds and that will be a memorable part of your special day. 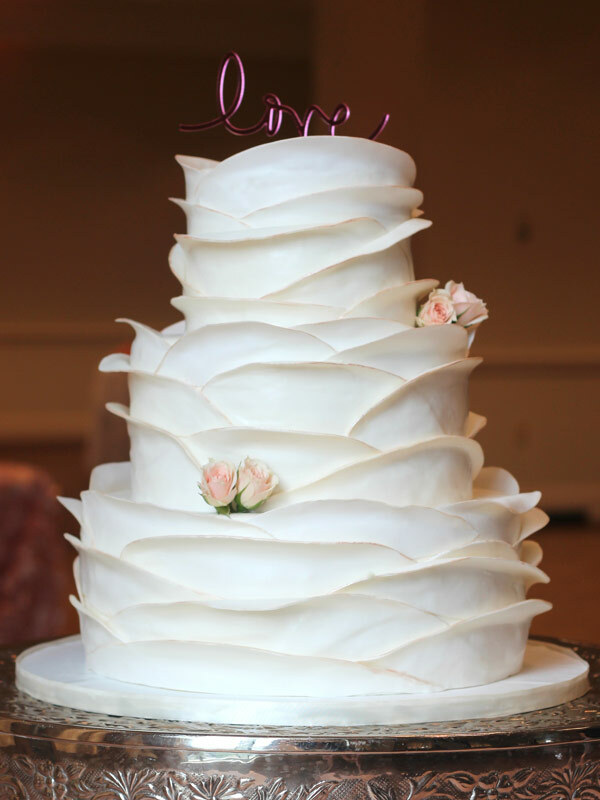 Learn more about our flavors & fillings, or check out our pricing information.